First published in 1902, these letters from a British privateer had lain undiscovered in a chest for a century. 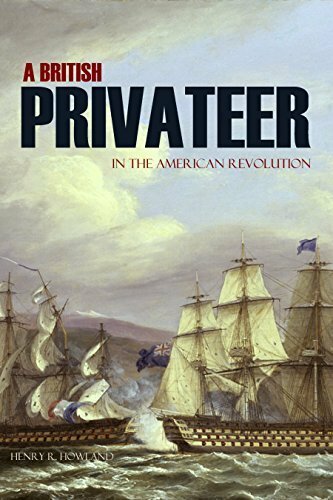 They tell the tale of the privateer Vengeance during the American Revolution. Privateers were essentially legal pirates, given papers that allowed them to plunder merchant ships during wartime. The daring and humor exhibited by the correspondent of the letters is highly entertaining. The ultimate fate of the Vengeance has never been discovered.